According to the Extrasolar Planets Encyclopedia, there are now 277 confirmed "extrasolar" planets, and quite a few more on the list of those suspected but not yet confirmed. This explosion in planetary discoveries is taking place at such warp speed that even those most intimately involved are often amazed -- especially because their ultimate goal is nothing less than finding life elsewhere in the universe. Mark Swain, of NASA's Jet Propulsion Laboratory, last week reported finding the first "exoplanet" to have organic methane in its atmosphere. "We're not only finding them rapidly and in great variety, but we're starting to characterize them — their mass and orbits, the properties of their atmospheres, measurements of day and night, dynamics of their winds." So far, most of the faraway planets are large, super-hot gas giants like Jupiter and Saturn, which are not expected to be able to support life. 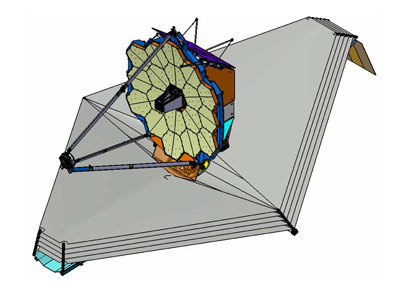 But with astronomers regularly finding ingenious ways to locate and examine distant planets — sometimes with new technologies, sometimes because of inventive new ways of analyzing data -- many in the field say it is just a matter of time before they detect Earth-size, rocky planets elsewhere in the cosmos. Carl B. Pilcher, director of the NASA Astrobiology Institute at the Ames Research Center in California, agrees that the big challenge now is to detect smaller, Earth-size planets, then to find more and better ways to learn about their atmospheres and other characteristics. 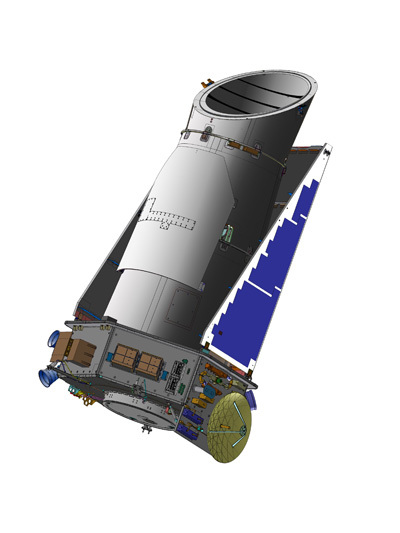 He said that just as the exoplanet search has become supercharged of late, so, too, has the search for life on other planets and in other solar systems, which is the primary focus of the institute. 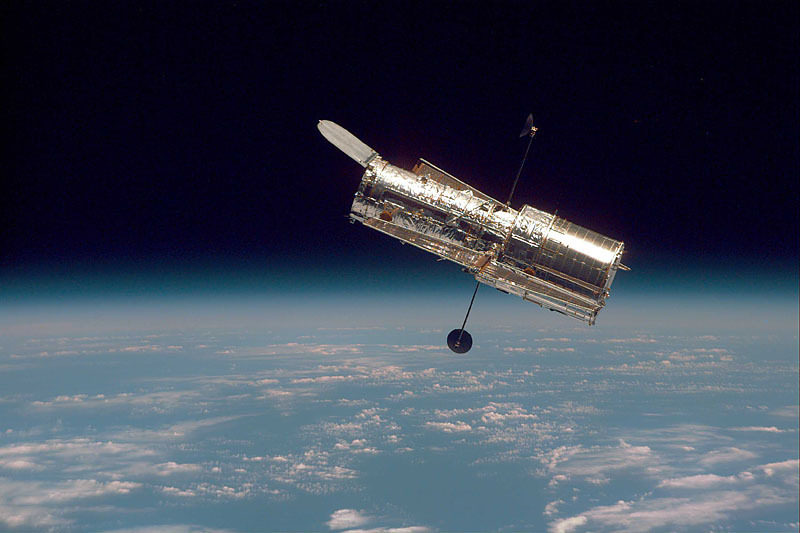 Some of the work of finding exoplanets and analyzing their orbits and atmospheres is being done with ground-based telescopes, and some from orbiting observatories such as the Hubble Space Telescope, which provided the data used to discover exoplanet methane. In addition, astronomers and astrophysicists are developing ever more powerful ways to interpret data and to use spectroscopy. Considerably more powerful hardware is also on the way. 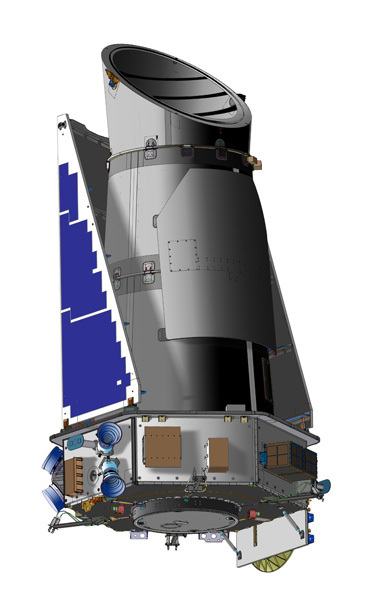 NASA's Kepler satellite, which is designed to find distant planets as they transit in front of their stars, is supposed to be launched next spring and is expected to locate hundreds or thousands of new planets. 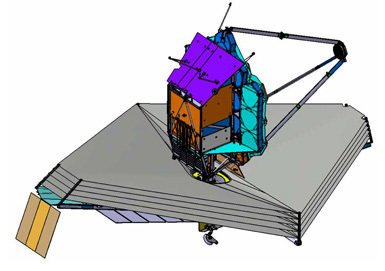 The James Webb Space Telescope, a Hubble successor that will be able to find atmospheric molecules in rocky exoplanets, is scheduled for launch in 2013. 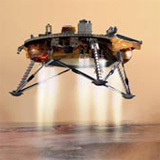 NASA's Phoenix lander is scheduled to set down on the Northern plains of Mars on May 25, 2008. AR Wonderful stuff. Makes life worth living, just to see what all this new hardware discovers.